This event is coming up at the end of the month, see more info HERE, we will be getting together to make this cool wreath. 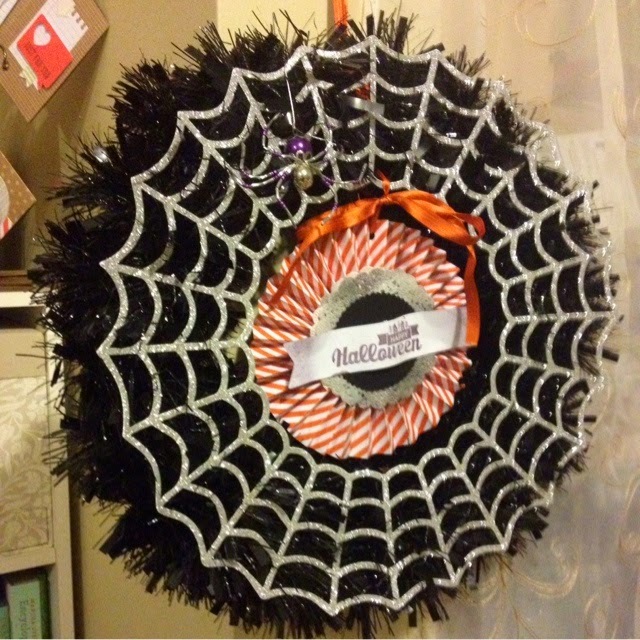 Boo-tiful decor for your home or office, it comes in a kit that is easy to put together - the whole thing only took me about 45 minutes!! 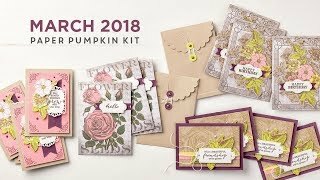 The coordinating stamp set is called Frightful Wreath, but I wanted to use the single stamp Halloween Street, as I thought it was a little friendlier and less frightful ( I do have younger kids ;). It fits on the banner just fine! Spider & wreath banner - Halloween Street single stamp used. 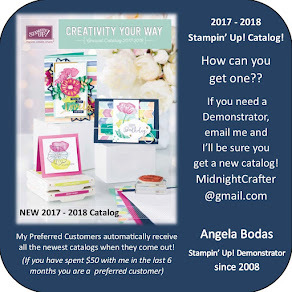 If you'd like to join the fun and make this with us, RSVP on Facebook, and either get me the money for your kit, or order your own online. You will need to allow 3-4 days for shipping. 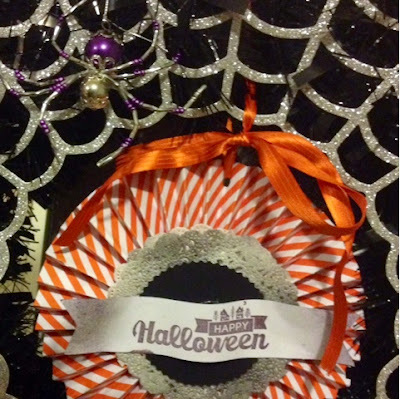 This can be made at home as a To-Go kit, but you will also need a Halloween stamp or the coordinating stamp set Frightful Wreath and ink to stamp the banner. To assemble the wreath you will need to have on hand a hot glue gun and pliers (for the beading). Detailed instructions and photos are included. This is a great addition to your decor, or a nice gift for someone. I'll also be sharing some alternate projects you can make from the kit items - an alternate wreath idea and two additional projects. 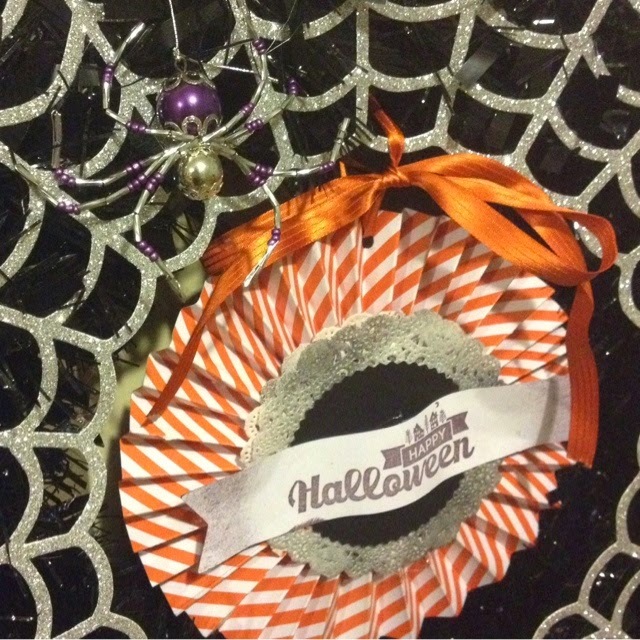 Half Off Paper Pumpkin ENDS SOON!! !